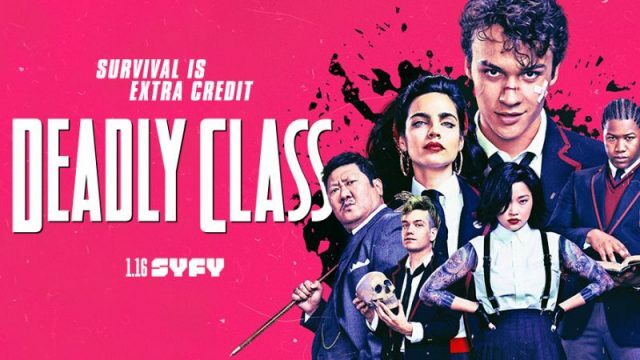 SYFY has released a brand new promo for the upcoming Deadly Class highlighting the strong bond that resonates within the main characters, while also giving us a preview of the obstacles they’ll have to face together. The series will premiere next week on January 16, exclusively on SYFY. Check out the video below! RELATED: Watch the Deadly Class Pilot Online!